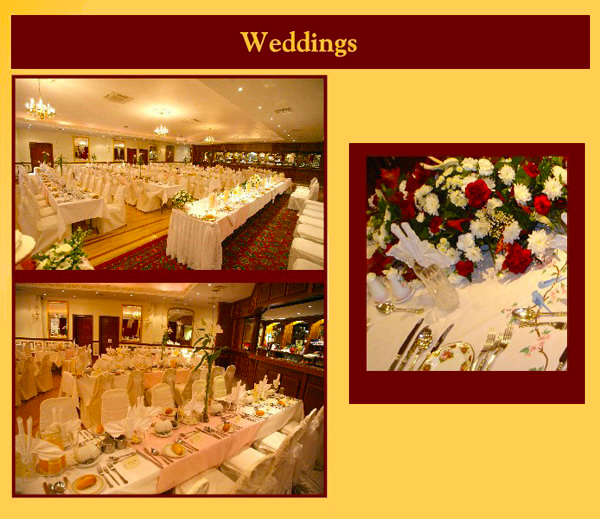 Dorrians Imperial Hotel, Ballyshannon in Co. Donegal is a warm and friendly hotel with a welcoming atmosphere and is a perfect setting for your wedding day. We assure you of the very finest service in lovely surroundings. We are dedicated in our attention to detail to ensure your meal is of the highest quality, well presented with impeccable service. We offer a customized and personalized service for your wedding day as well as organising an Apres (after) Party in our quaint traditional Irish thatched pub. For your après party we can organise a light buffet and music and entertainment. Contact Mary (071 98 51147) to arrange an appointment where we will be happy to give you a tour of the premises and talk you through every step of your day.